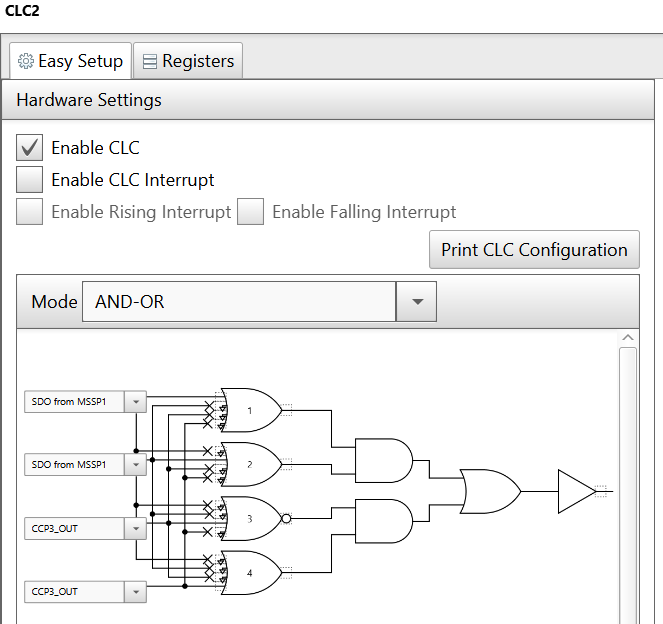 The PIC16F184xx family has a new Analog to Digital Converter with Computation (ADCC) with a 12-bit resolution. 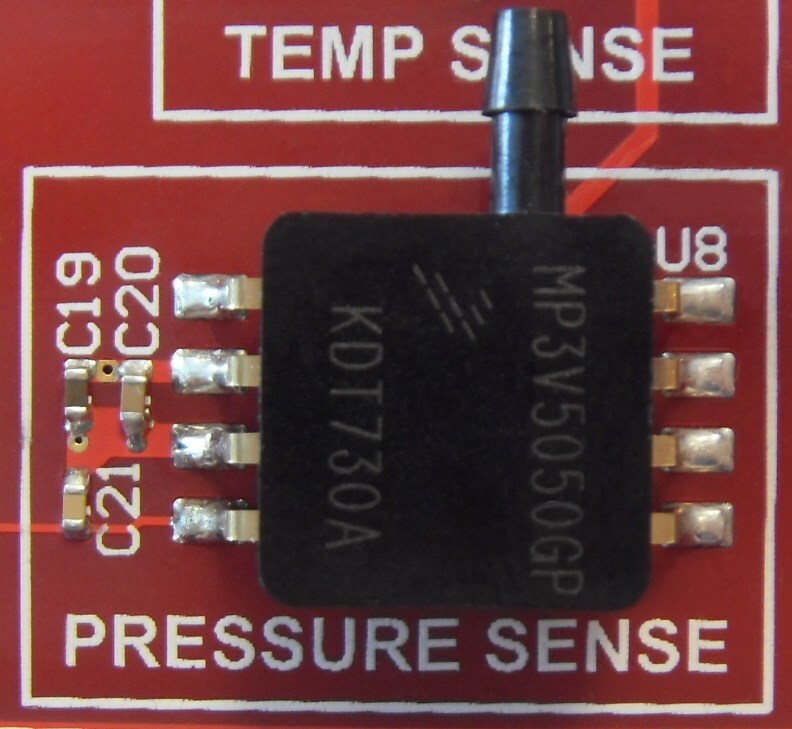 This project shows the reading of an analog pressure sensor (MP3V5050GP) using the ADCC. 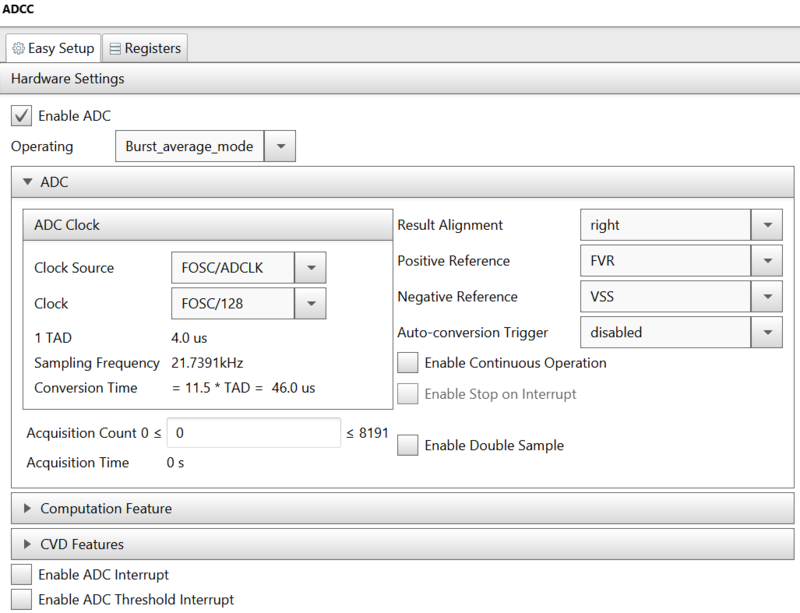 In this example we will be using the PIC16F18446 Sensor Board. 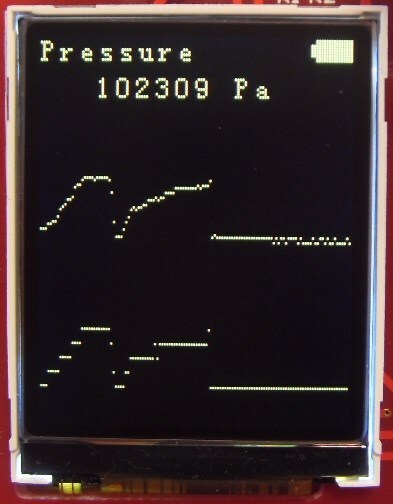 The PIC reads the pressure sensor, and displays the current atmospheric pressure in Pascal units. 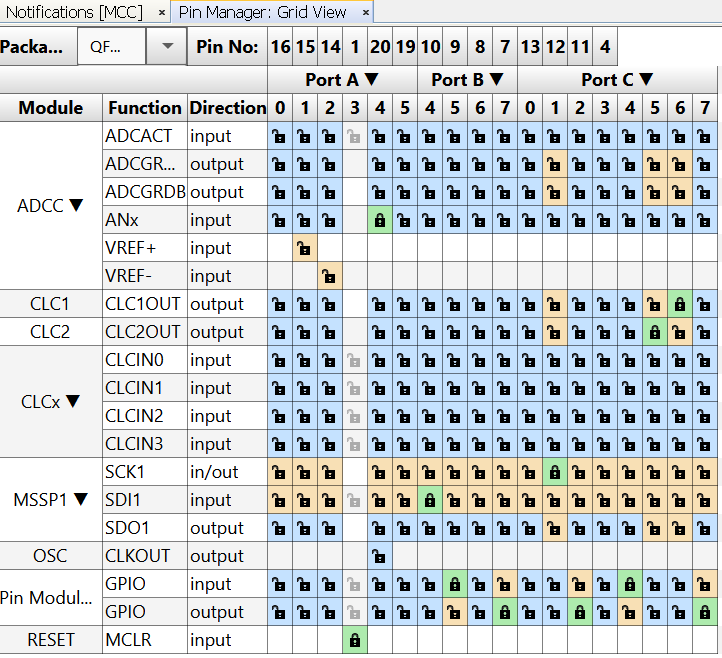 Also, two graphs display the variations of the 12-bit and 10-bit pressure values in real time. 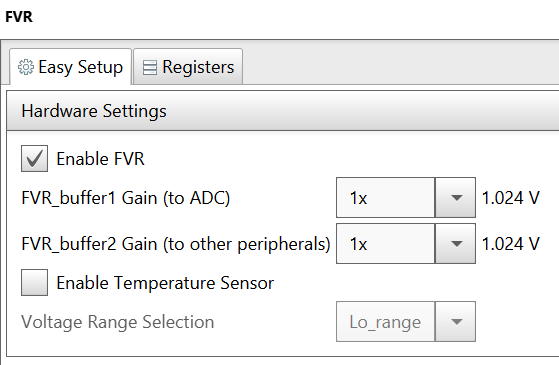 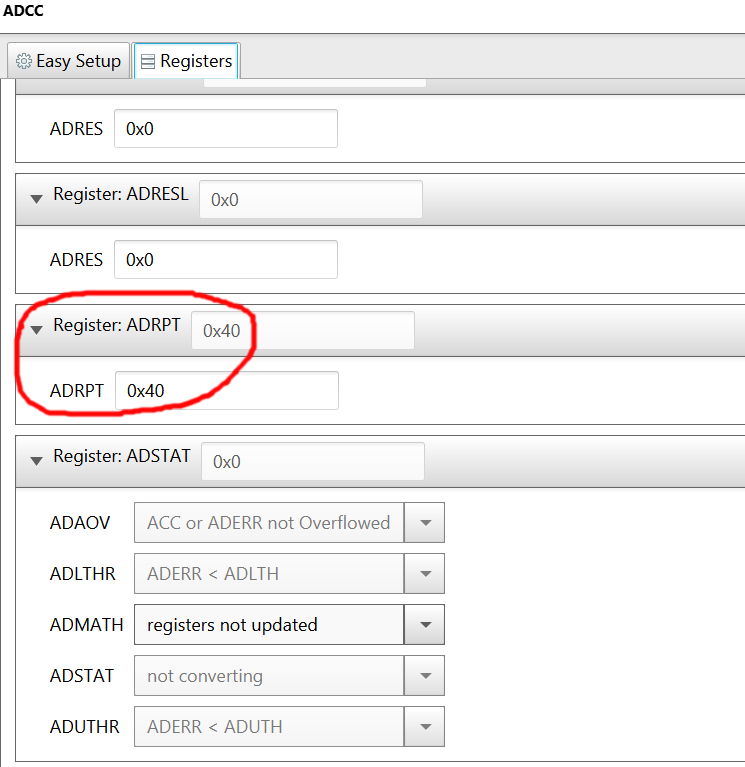 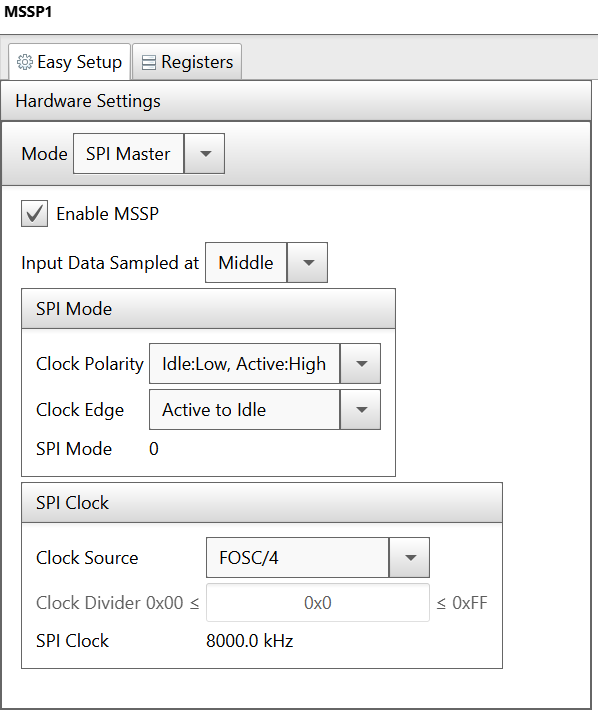 Here are the settings used for MSSP, CLC, FVR, and ADCC. 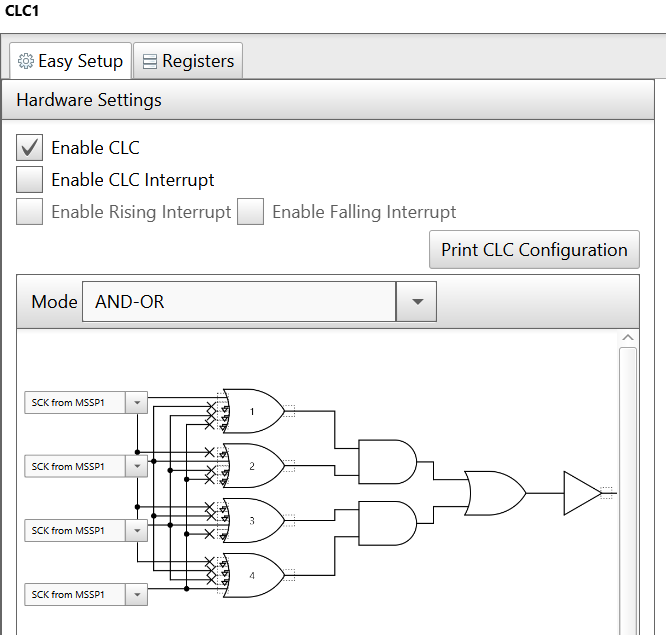 MSSP + CLC are used for the LCD control.